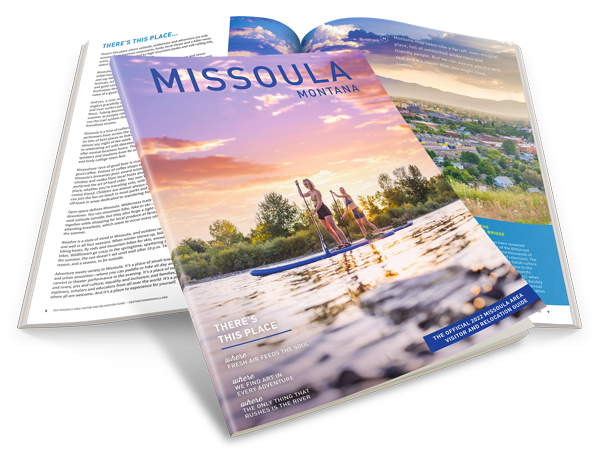 The end of July in Missoula has been a whirlwind of activities, events, and spectacular views. 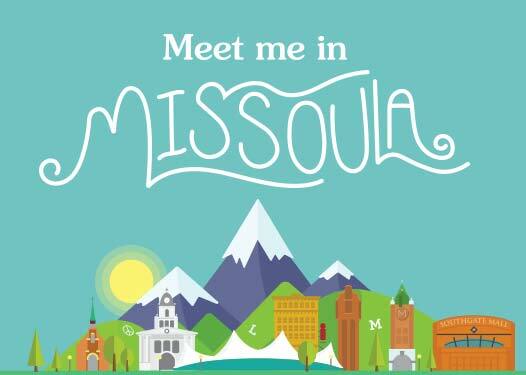 From the Celtic Festival, to fresh picked huckleberries, and river sports the visitors and Missoulians have been out enjoying this great city. Here are just a few of the many Tweets and Instagram shares from around the area in the past couple of weeks.